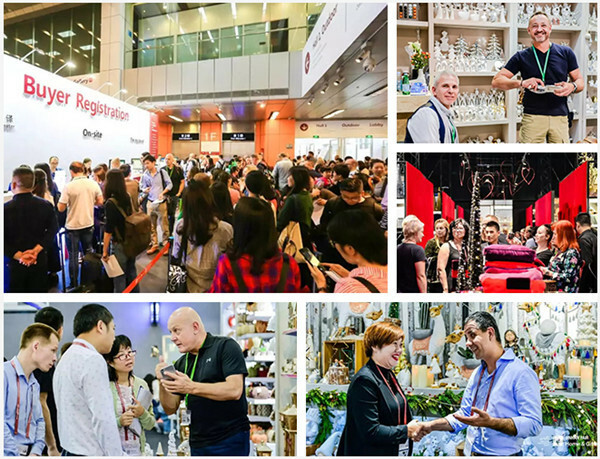 JINHAN FAIR means hugeness, offering a complete overview of Chinese home & gifts market in its full dimension. 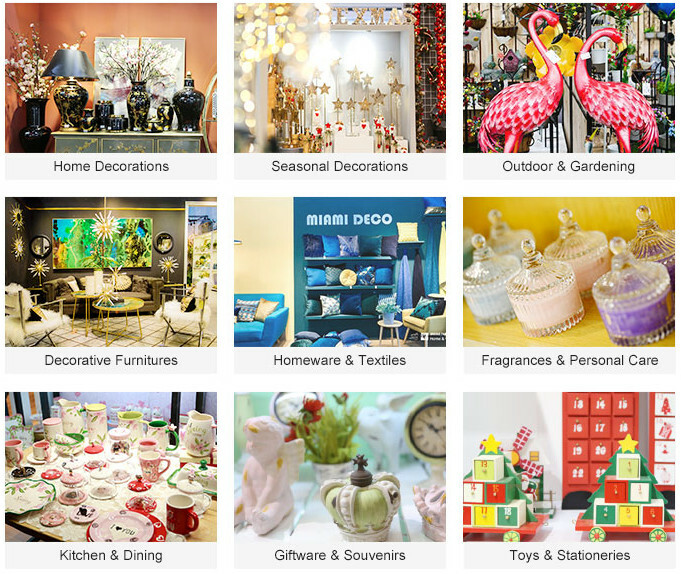 The fair presents the complete range of home and gift industry across 9 sectors, including home decoration, decorative furniture, outdoor & gardening, textiles & home ware, kitchen & dining, seasonal decorations, fragrances & personal Care, souvenirs & giftware, toys & stationeries and so on. JINHAN FAIR means business. 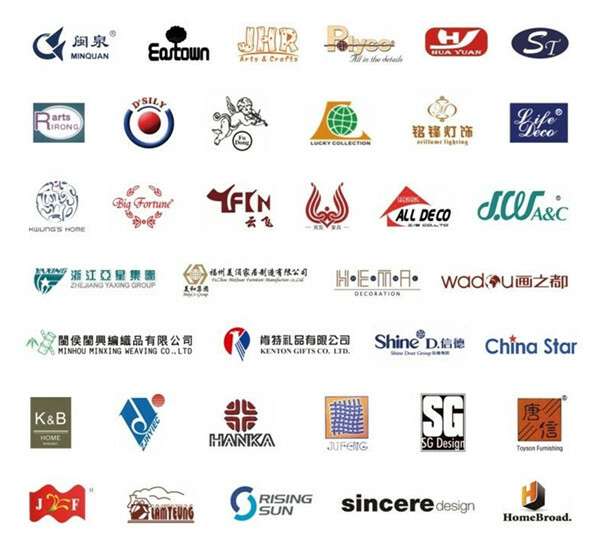 Key players attends in consecutive years, including Fujian Minhou Minxing, Eastown Creation, Anxi Yinfa, Anxi Jufeng, Fuzhou Home Broad, Fuzhou Ivy, Shenzhen D’SILY, Quanzhou Nayang, Xiamen Hanak and so forth. 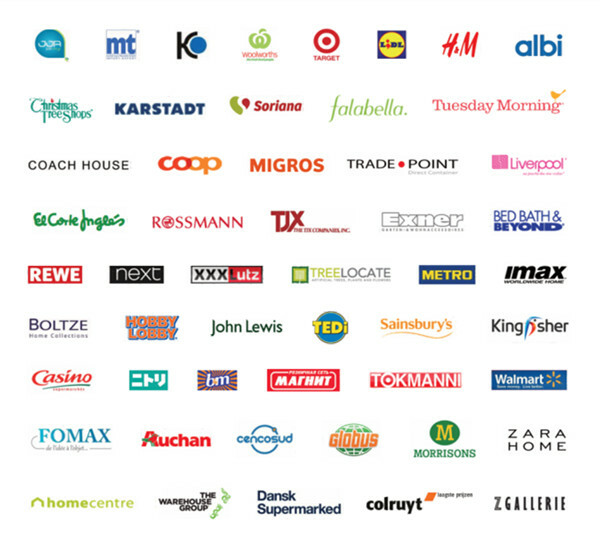 At the moment, the returned exhibitor list is still growing sustainably. 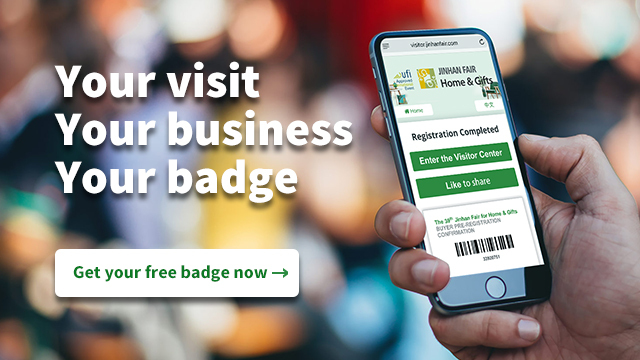 Should you have any query, we are glad to extend help at marketing@jinhanfair.com or you may reach us by a phone call to 0086-20-8989633/9617. 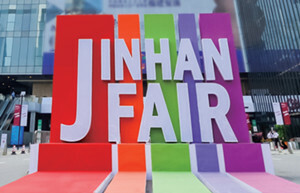 To discover more about JINHAN FAIR, please visit http://www.jinhanfair.com/review/38/en/.